Cloudy skies during the evening with areas of fog developing after midnight. Slight chance of a rain shower. Low around 55F. Winds light and variable..
Cloudy skies during the evening with areas of fog developing after midnight. Slight chance of a rain shower. Low around 55F. Winds light and variable. 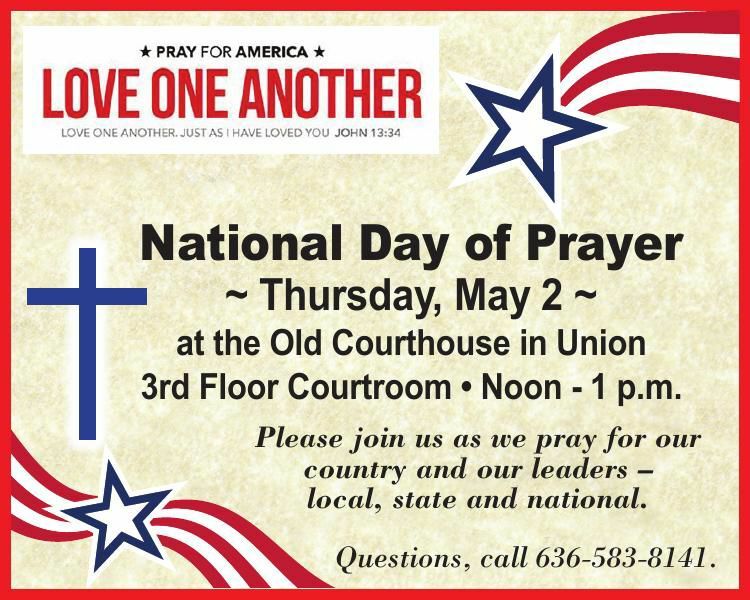 3rd Floor Courtroom • Noon - 1 p.m.